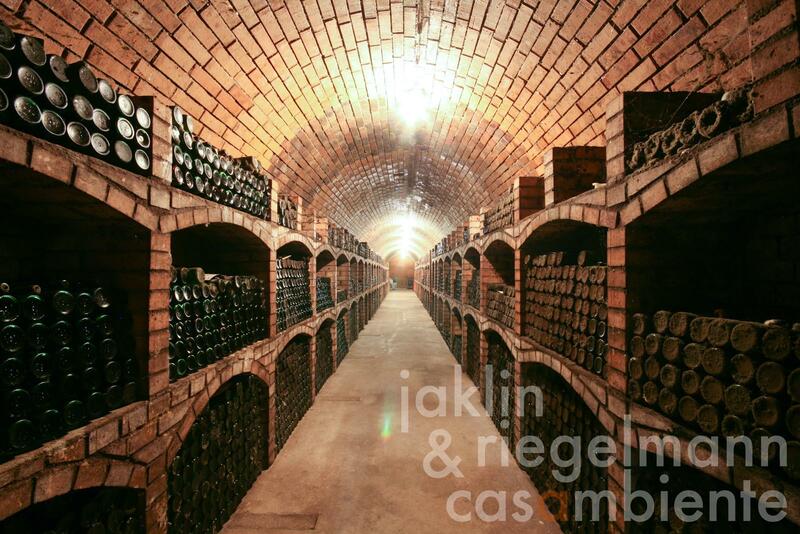 This Austrian winery for sale is among the group of outstanding and well-established wineries in Austria. The property has been family owned over several generations and its wines have received critical acclaim and international awards. The winery comprises a state-of-the-art and fully equipped wine cellar, a representative manor, wine tavern and residential building. All buildings and machinery are in very good condition and replacement investments should not incur in the medium term. The winery produces on 26 hectares of vineyards, of which are 11 hectares own vineyards in premium locations and additional 15 hectares on long term leases. The property is fully operational with an annual production of about 400,000 bottles (300,000 bottles own produce + 100,000 bottles from additional purchases), which are sold to a loyal customer base like retailers, vinotheques, upmarket restaurants, and via direct marketing. Export destinations are Germany, Japan, Sweden and Poland. The wine varieties produced are grüner Veltliner (about 50%), Riesling (about 15%), Chardonnay, Pinot Blanc, Pinot Noir, Zweigelt, St. Laurent and others. The sale includes all machinery and equipment, but without the already produced wine. Austria, state Lower Austria, district Krems-Land. Electricity, mains water, central heating, air conditioning, gas connection, telephone, broadband internet access, satellite-TV, elevator, private parking, vineyard. 3.60% (3% plus 20% VAT) of the purchase price.